Take the weekend by storm wearing the bright and stylish Vince® Bonded Sherpa Bomber Jacket. Bomber style jacket with fleece collar and lining. 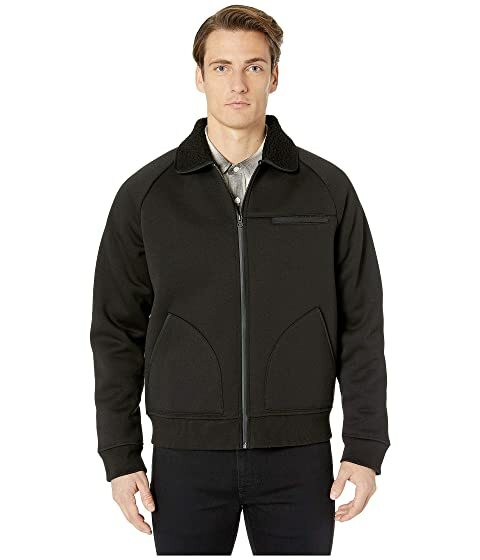 We can't currently find any similar items for the Bonded Sherpa Bomber Jacket by Vince. Sorry!